The stunning actress Shriya Saran is an Indian model and is popular for her work predominantly in South Indian cinema. She has won several awards for best actress and is a trained Kathak dancer too. 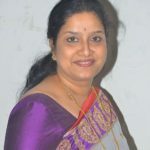 The versatile actress has worked in different languages such as Hindi, English, Telugu, Tamil, Malayalam and Kannada. Here is the list of Hindi dubbed movies of Shriya Saran. 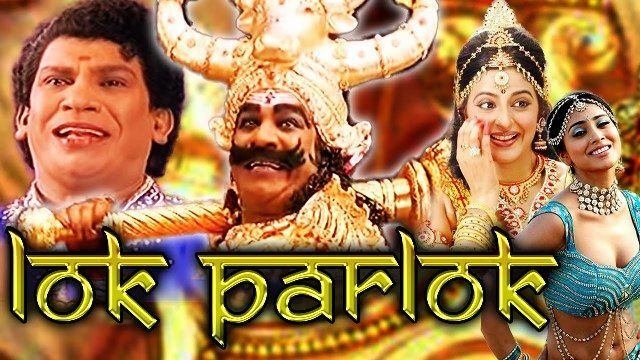 Chhatrapati (2005) Telugu action-drama film written and directed by S. S. Rajamouli. Prabhas plays the lead role and Shriya Saran, Bhanupriya, and Pradeep Rawat appear in other roles. The film was blockbuster at the box-office and was dubbed in Hindi as ‘Hukumat Ki Jung’. Plot: Displaced Sri Lankans in a Vizag port are ruled by a local rowdy. This is the story of Chatrapati Sivaji who overcomes this oppression and how he reunites with his long-lost mother and brother. Subash Chandra Bose (2005) is a Telugu historical drama film directed by director K. Raghavendra Rao. Starring Venkatesh, Shriya Saran, Genelia D’Souza in lead roles. It was a flop film and dubbed in Hindi as ‘Mission Vande Mataram’. Naa Alludu (2005) is a Telugu comedy film written and directed by Vara Mullapudi. The film stars Jr. NTR, Shriya Saran, Genelia D’Souza, and Ramya Krishnan. It was an utter flop film and dubbed in Hindi as ‘Main Hoon Gambler’. Plot: Karthik seeks revenge after Bhanumati refuses to hire him despite his qualifications. He vows to marry one of her two daughters. Anxious, Bhanumati hires a bodyguard for her daughters. 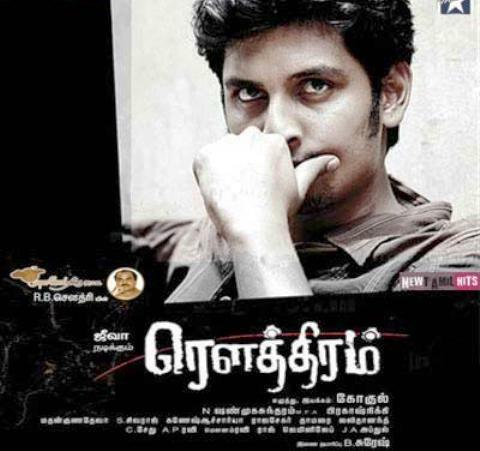 Rowthiram (2011) is an Indian Tamil-language action film written and directed by Gokul. The film stars Jiiva and Shriya Saran in lead roles. It was an average film and dubbed in Hindi as ‘Nirbhay The Fighter’. Plot: Shiva holds great respect for his grandfather who taught him to fight against oppression. His parents, on the other hand, are peace-loving people. Soon, Shiva fights against some dangerous goons. Nenunnanu (2004) is a Telugu romantic film directed by V. N. Aditya. Starring Nagarjuna Akkineni, Shriya Saran and Arti Agarwal in the lead roles. This movie was a blockbuster at the box-office and dubbed in Hindi as ‘Vishwa- The He-Man’. Plot: A contractor at a port helps a girl who is being nabbed by the police for eloping with her boyfriend. He gives her shelter at his place and finds her boyfriend to get her married, but the boy’s father has other intentions. Arjun (2004) Telugu action-drama film was written and directed by Gunasekhar. The film starred Mahesh Babu, Shriya Saran, Keerthi Reddy and Murali Mohan. The film was above average at the box-office and dubbed in Hindi as ‘Maidan-E-Jung’. Plot: A young man risks his life to guarantee his twin sister’s happiness and protect her from murderous in-laws. Balu ABCDEFG (2005) is an Indian Telugu-language action crime film directed by A. Karunakaran. This film stars Pawan Kalyan, Shriya, and Neha Oberoi. The film performed average at the box-office and dubbed in Hindi as ‘Aaj Ka Gundaraaj’. Plot: When Ghani, an orphan, refuses to obey his boss, Khan’s order to kill Indu, Khan tries to get Ghani killed. But Ghani escapes to Hyderabad and dons a new name, Balu. Devadasu (2006) is a Tollywood drama film directed YVS, starring Ram and Ileana D’Cruz play the main leads while Sayaji Shinde plays the negative role. Actress Shriya Saran sizzles the audience with a special role. This film performed above average at the box-office and dubbed in Hindi as ‘Sabse Bada Dilwala’. Boss (2006) is a Telugu, romantic film directed by V. N. Aditya. Starring Nagarjuna Akkineni, Nayantara, Poonam Bajwa, Shriya Saran in lead roles. The film was an utter flop and dubbed into Hindi as ‘Yeh Kaisa Karz’. 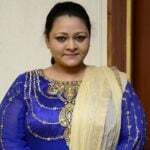 Plot: Anuradha works as a secretary for Gaurav and falls in love with him, but he humiliates her and she resigns. She also finds out that Gaurav is already married to Sanjana who has an agenda of her own. 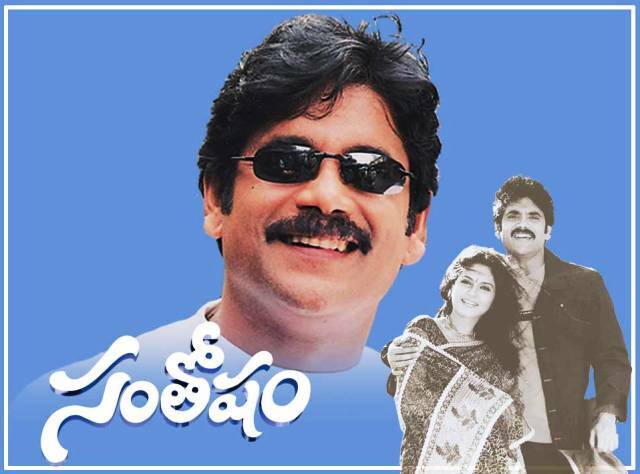 Santosham (2002) is a Telugu romantic-comedy film directed by Dasharath. The film stars Nagarjuna Akkineni and Shriya Saran. The movie was a super hit and dubbed in Hindi as ‘Pehli Naazar Ka Pehla Pyaar’. Plot: After losing the man she loves to her cousin, a woman gets her hopes up when he is widowed. Pokkiri Raja (2010) is a Malayalam action masala film starring Mammootty in the title role along with Prithviraj and Shriya Saran in supporting roles. The film was a flop and dubbed in Hindi as ‘Ek Boss The Raja’. Plot: Raja takes the blame for a murder committed by his father and goes to prison. When he gets released, his father does not accept him, which makes him flee the city. But fate plays otherwise. Sivaji (2007) is an Indian Tamil-language masala film directed by S. Shankar. Rajinikanth and Shriya Saran play the lead roles, Vivek and Raghuvaran playing other significant roles in the film. The film became a commercial success worldwide and dubbed in Hindi as ‘Sivaji The Boss’. Plot: Corrupt police and politicians target a computer engineer for trying to better the lives of less privileged citizens. Indralohathil Na Azhagappan is a periodical film directed by Thambi Ramiah. Nassar, Sumithra and the director himself, play supporting roles while Shriya Saran was also a part of the film. The film was a flop and dubbed in Hindi as ‘Lok Parlok’. Plot: Azhagappan gets an opportunity to visit heaven and hell. When he notices that several atrocities are being committed in hell, he decides to tamper with the laws of life and death. Thoranai (2009) is an Indian Tamil-Telugu bilingual action-comedy film written and directed by Sabha Ayyappan starring Vishal and Shriya in the lead roles and Prakash Raj in another pivotal role. It was a flop film and dubbed in Hindi as ‘Vishal Ki Kurbani’. Plot: Murugan comes to Chennai to find his long-lost brother who had run away twenty years ago. He finds him in the middle of a gang war between two clans and tries to convince him to return home. Munna (2007) is a Tollywood action film directed by Vamsi Paidipally. The film starred Prabhas and Ileana D’Cruz in the lead roles, with Prakash Raj, Kota Srinivasa Rao and Rahul Dev in other important roles. It was a below average film dubbed in Hindi as ‘Bagawat- Ek Jung’. Plot: Munna is a college student who targets Khakha a local gangster unaware of his father and also takes revenge on him for trafficking his own mother for money. 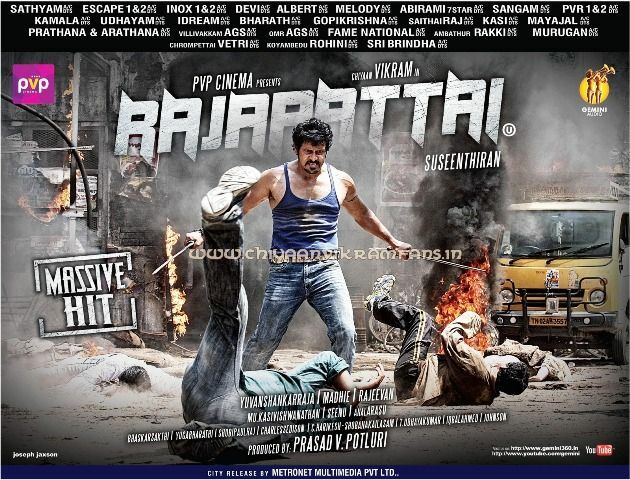 Rajapattai (2011) is a Tamil action masala film co-written and directed by Suseenthiran, featuring Vikram and Deeksha Seth in the lead roles with Shriya Saran in a special appearance. It was a flop movie and dubbed into Hindi as ‘Main Hoon No.1 Dada’. Plot: Murugan wants to become a villain in the movies. He saves Dakshina, an old man, from his son, who is in cahoots with Ranganayaki, a lady politician. The woman and her goons run a land-grabbing mafia. Kanthaswamy (2009) is a Tamil language neo-noir vigilante thriller film written and directed by Susi Ganesan starring Vikram in the title role. 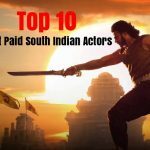 Shriya Saran, Prabhu Ganesan, Krishna, Mukesh Tiwari, Mansoor Ali Khan, etc. as the supporting cast. The film was a hit and dubbed into Hindi as ‘Shiva – The Superhero’. Plot: The financial woes of anyone who leaves a message at a temple are taken care of by a masked crusader, Kandasamy. Meanwhile, a CBI officer is in hot pursuit of those who stash away their black money. Puli (2010) is a Telugu action film written and directed by S. J. Surya, starring Pawan Kalyan in the lead role, with Nikeesha Patel, Manoj Bajpayee, Nassar, Jyothi Krishna, Bhrahmaji, and Girish Karnad in supporting roles while Shriya was in an item number. The film was a flop and dubbed into Hindi under the title ‘Jaanbaaz Khiladi’. Plot: Puli joins the police force since he wants to avenge his father’s murder at the hands of Al Saleem. He gets an opportunity to bring Al Saleem to justice after he saves the life of the PM of India. Thiruvilaiyaadal Aarambam (2006) is a Tamil-language comedy film directed by Boopathy Pandian. Dhanush and Shriya Saran play the lead roles, while Prakash Raj and Saranya Ponvannan play other pivotal roles. The film performed well at the box-office and dubbed in Hindi as ‘Super Khiladi Returns’. Plot: A reckless boy falls for a girl whose disapproving brother is a rich businessman. Azhagiya Tamil Magan (2007) is a Tamil romantic psychological thriller film directed by Bharathan. The film stars Vijay in a dual role while Shriya Saran, Namitha, and N. Santhanam play supporting roles. The film was an utter flop and dubbed in Hindi as ‘Sabse Bada Khiladi’. Uthama Puthiran (2010) is an Indian Tamil-language romantic comedy film directed by Mithran Jawahar. 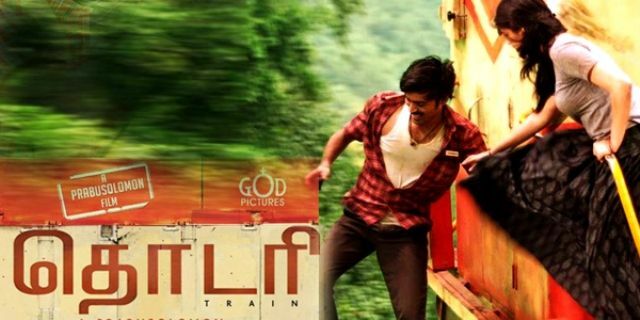 It stars Dhanush and Genelia D’Souza in lead roles and Shriya Saran as a guest. The film received positive reviews from critics and ended up as a commercial success. The movie was dubbed in Hindi as ‘Rakhwala No. 1’. Plot: Siva, a happy-go-lucky man, mistakes Pooja’s identity and kidnaps her from her marriage hall. However, when they fall in love with each other, they find it difficult to convince their families.